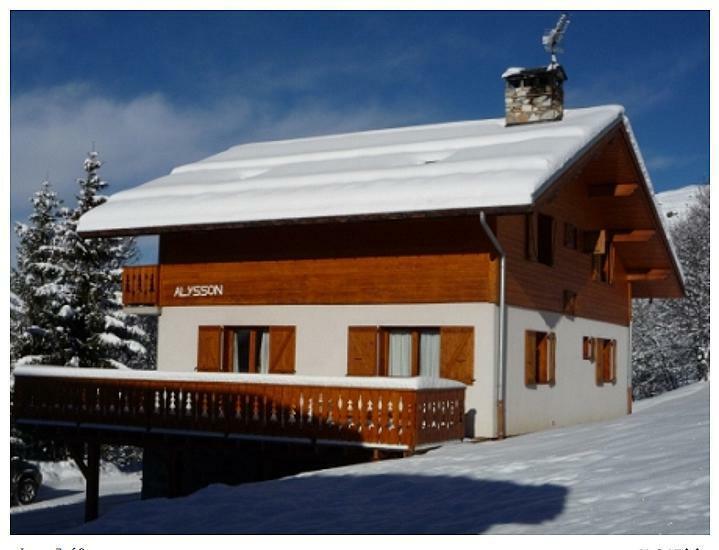 Chalet Alysson is situated at the Morel area of Meribel, the chalet is only 250m to the Morel chairlift, it's in an excellent position,which means you can ski right back to the door of the chalet. 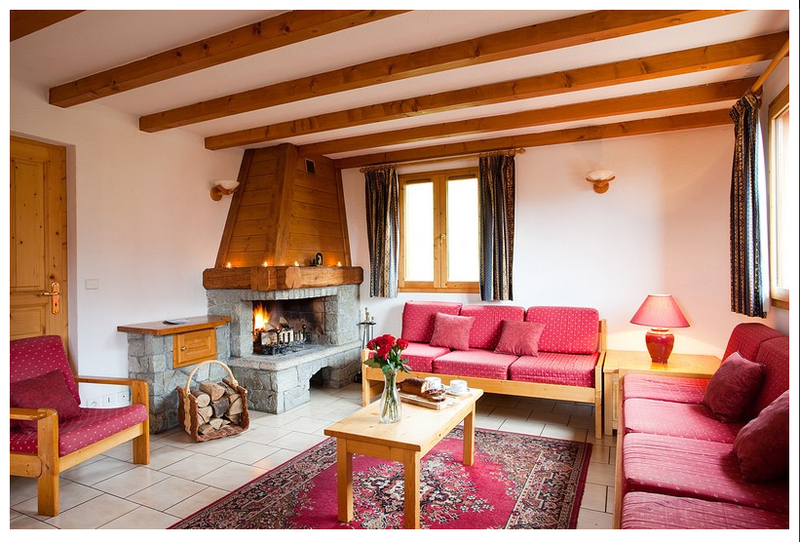 The chalet is traditionally furnished inside and is spacious and bright, with a full sized window leading onto a large sun terrace. All six twin bedrooms offer en-suite baths. 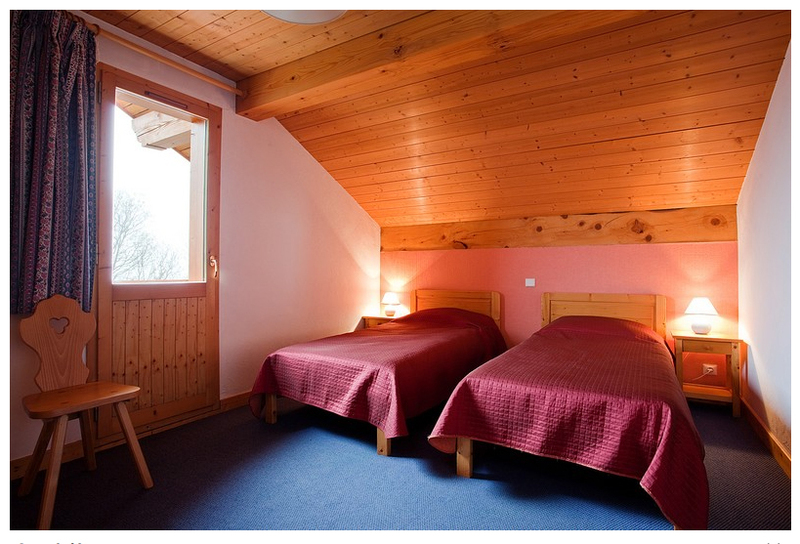 There is also a single en-suite room, available without a single room supplement, however can only be booked as part of a group. 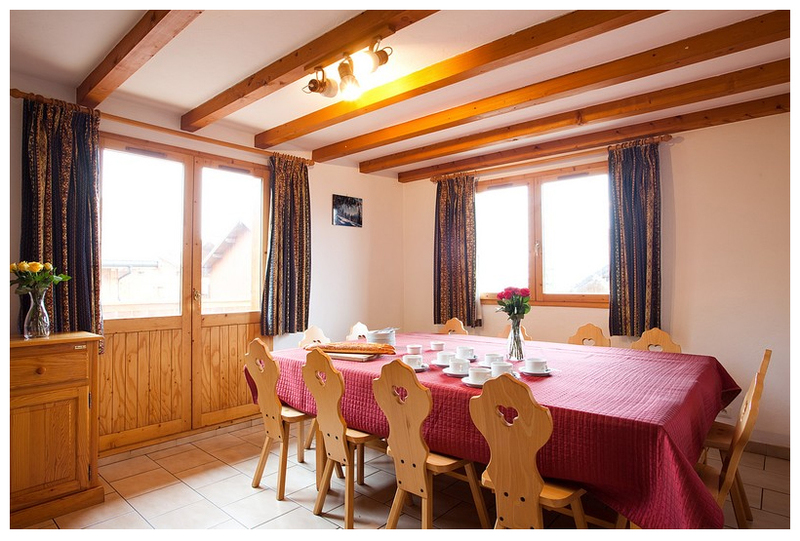 The chalet can be booked for a minimum of twelve and a maximum of thirteen. The chalet also has a sauna, great after a days skiing. Chalets Azalee and Telekie are next door, should a large party wish to occupy. 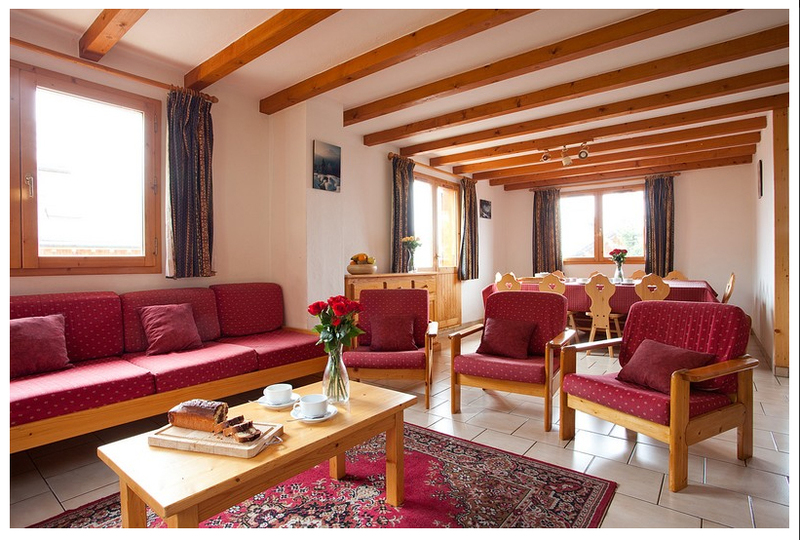 Although in a quieter location the chalet is well positioned to enjoy the resort night-life with the town centre only a 10 minute walk and the well known Chez Kiki Bar/Restaurant close by.